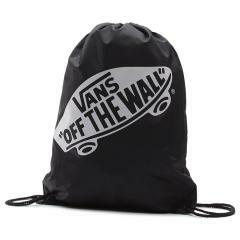 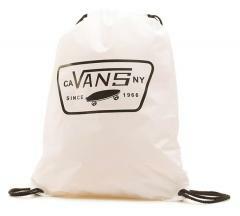 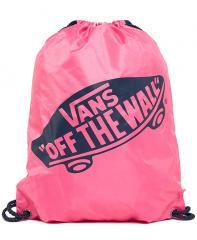 The Vans Benched Bag is a lightweight cinch backpack. 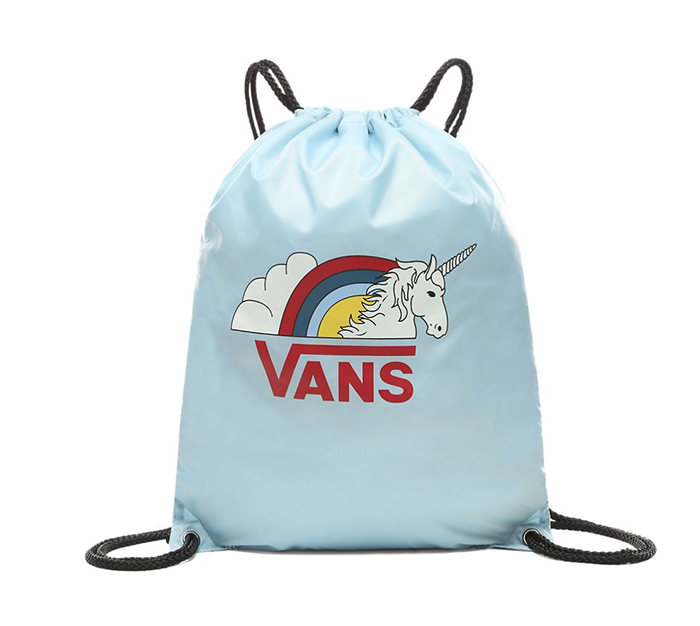 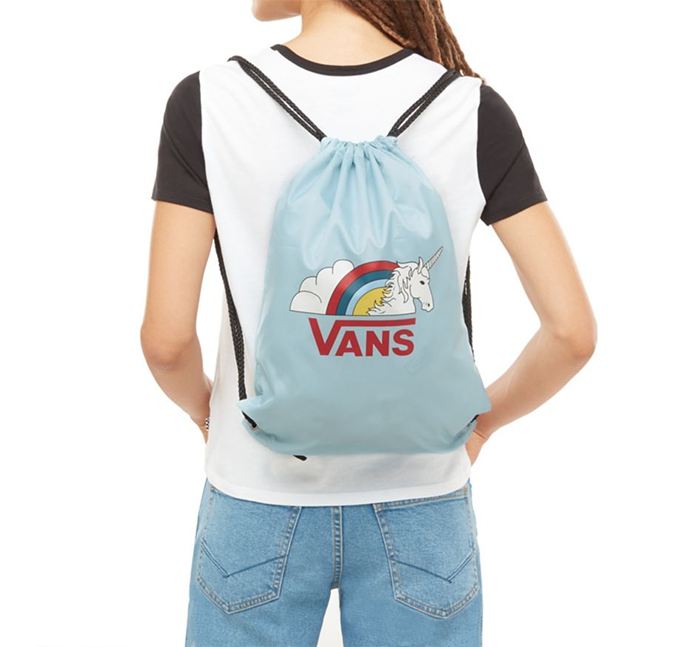 It features the Vans Off the Wall branding and unicorn imagery on the front. 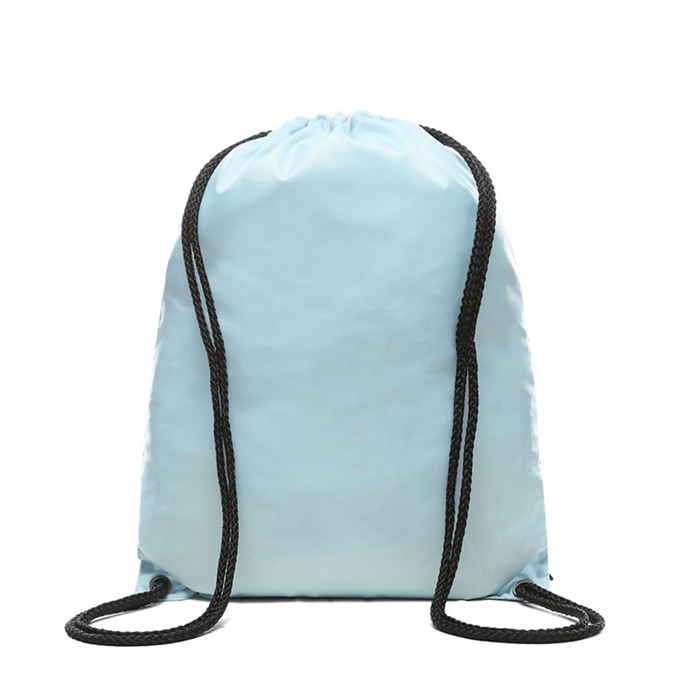 It measures 44.5 h x 34.3 w cm and has a 12 litre capacity.